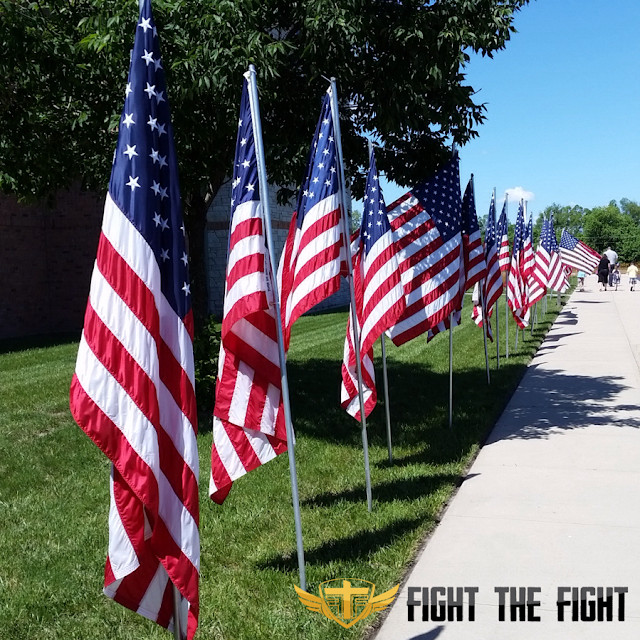 Home › FTF Blog › A Thank You Note to the Men and Women of Our Armed Forces Past & Present! A Thank You Note to the Men and Women of Our Armed Forces Past & Present! I've never been a soldier. I've never fired or even held a real gun. I've never saved anyone's life. I've never had to sacrifice anything for my country. But I am one of the many who enjoy the privilege to live free in the United States of American because of the countless servicemen and women who have given the ultimate sacrifice to make it so. The only knowledge of war I have is from books and TV. While I don't know what it's like on the battlefield, I do know what it's like to live in a place where we feel safe and where we are allowed the pursuit of our dreams. Understand that there are places on this Earth where people wake up every day to explosions instead of alarm clocks wondering if they will live to see another morning, and places where people have no choice or say in the job they do to earn a living. Living in the USA by no means are we guaranteed success or an easy life. However, what most people don't think about are the opportunities we have to be free to chase our dreams. We are free to rise as high as we can with our effort and our actions. So this Memorial Day while the grill is hot, the beer is cold, and the pool is open please take a minute to stop and remember all those who have laid down their lives to allow us to live the way we do! of our county can never be repaid. America will never forget their sacrifices."